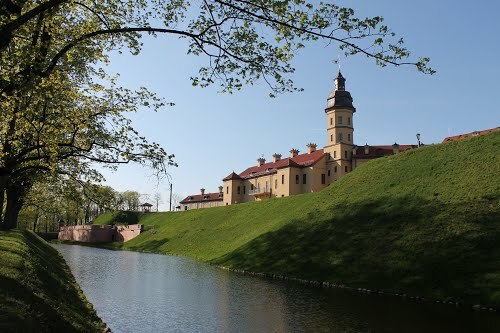 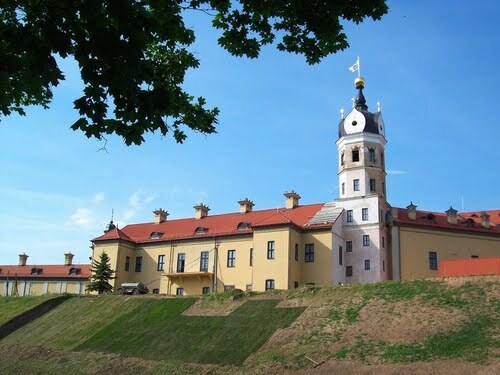 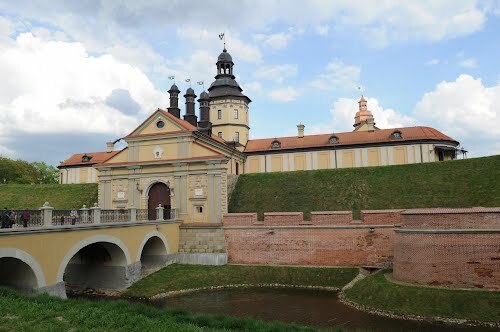 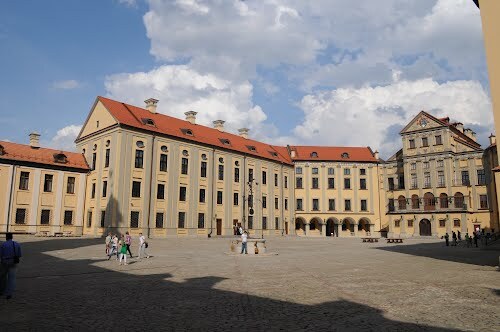 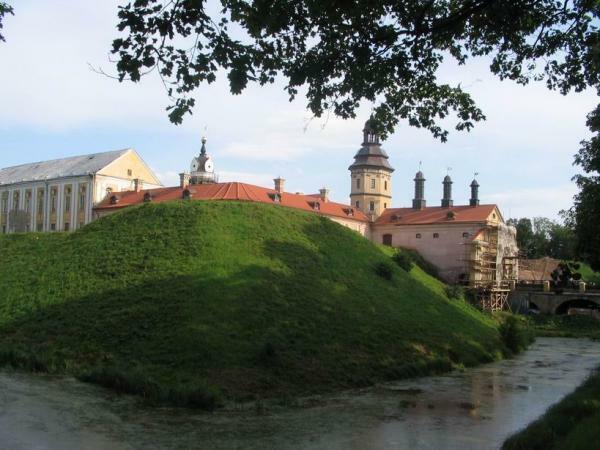 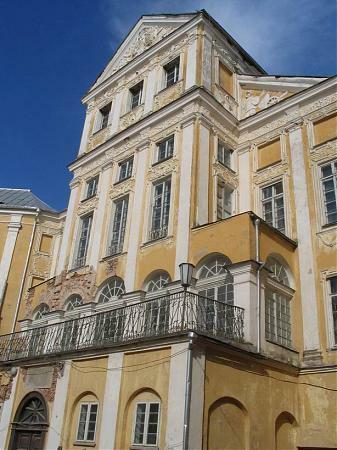 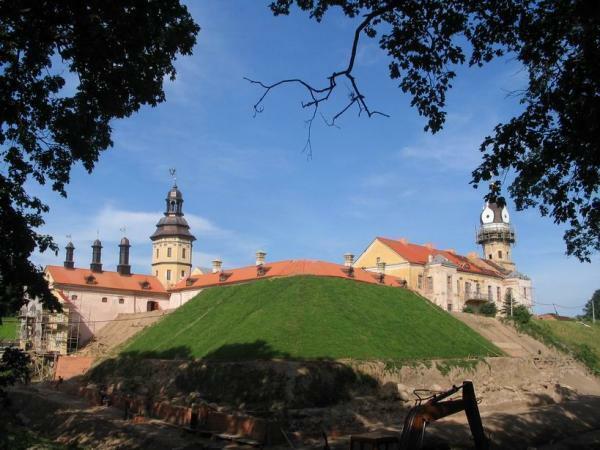 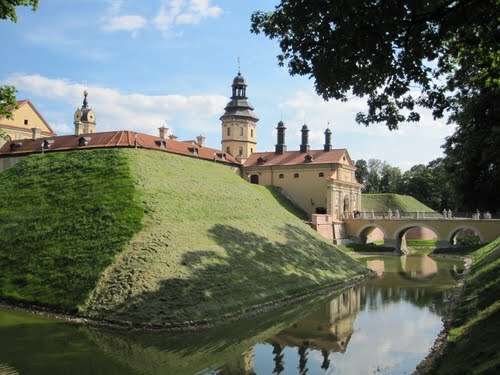 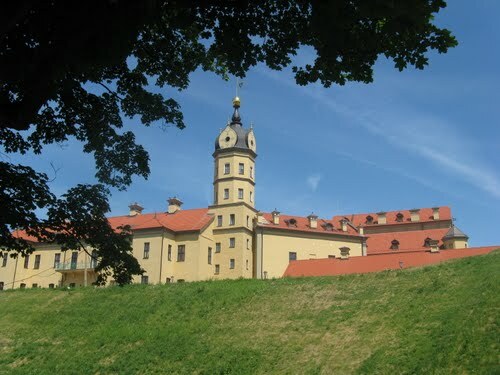 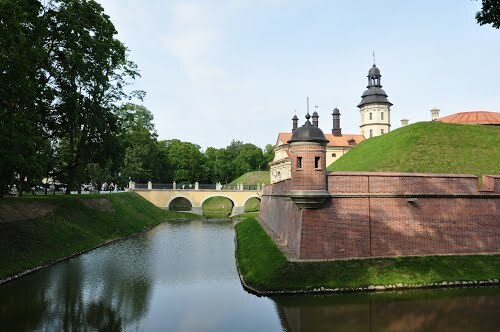 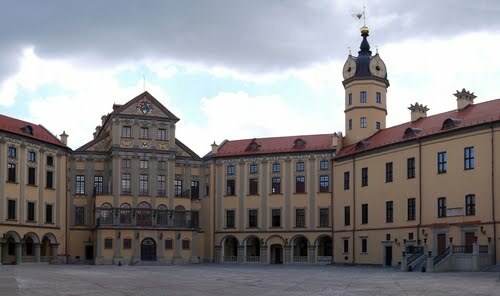 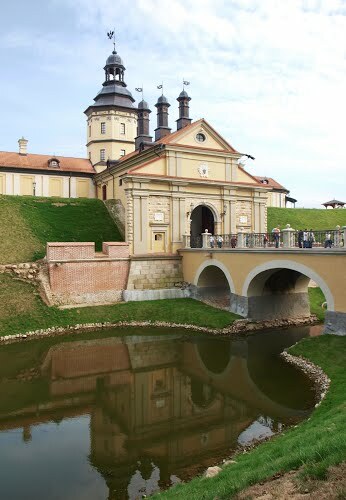 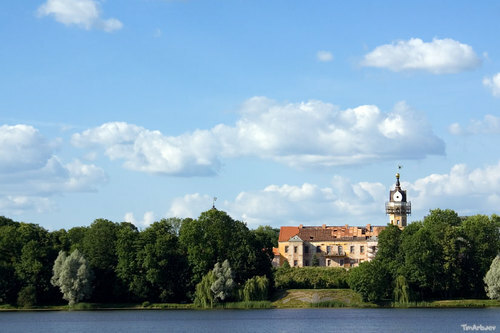 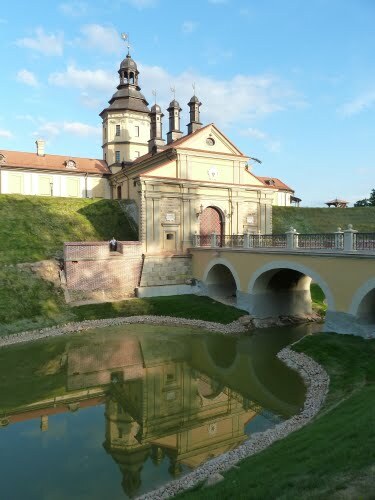 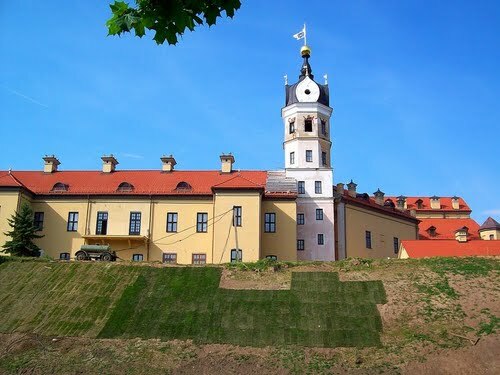 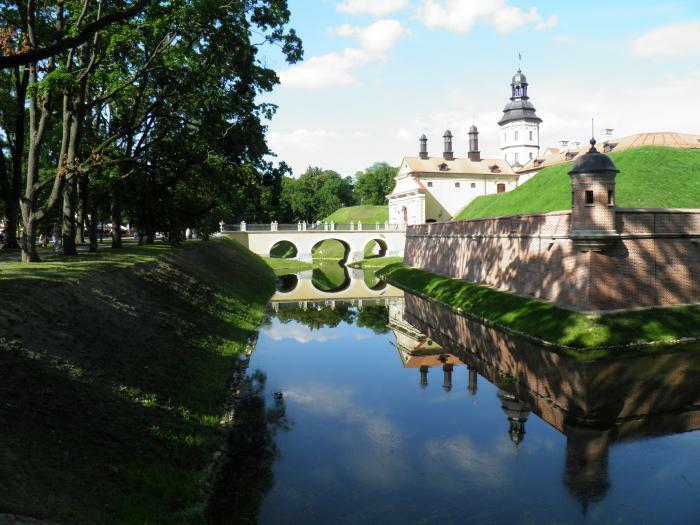 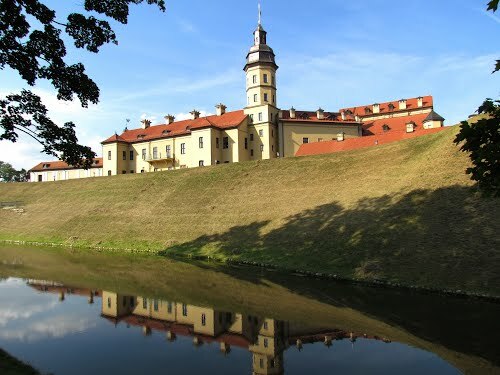 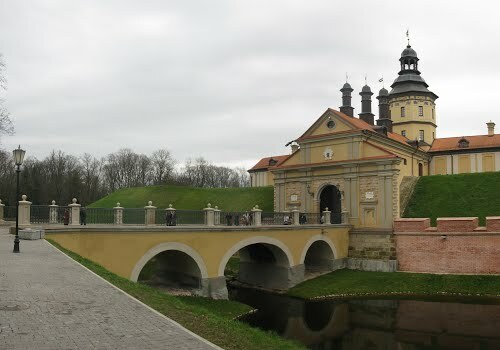 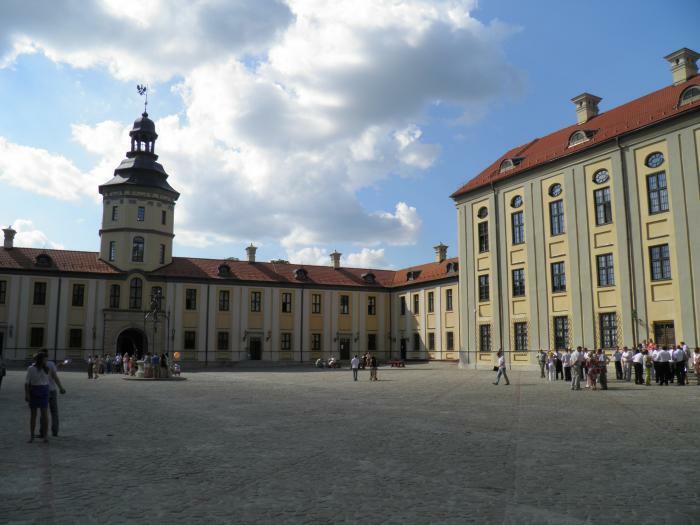 Nesvizh Castle or Niasvizh Castle is a residential castle of the Radziwill family in Nesvizh, Belarus. 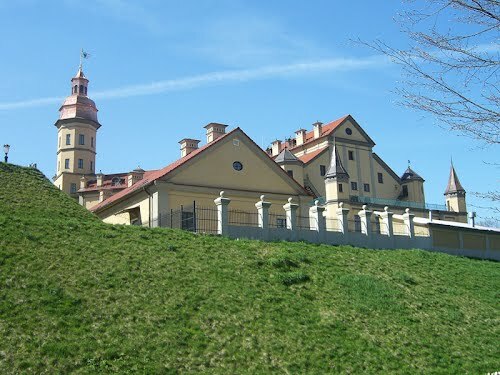 It is situated at an elevation of 183 meters. 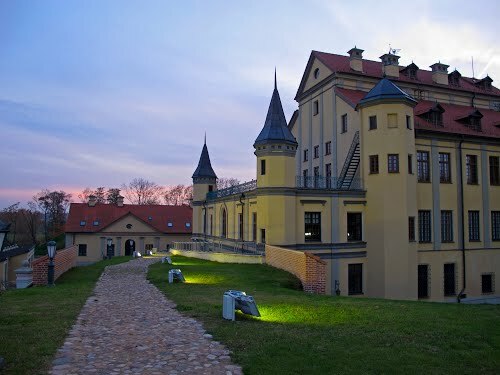 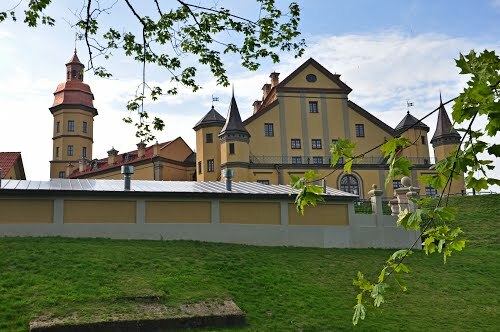 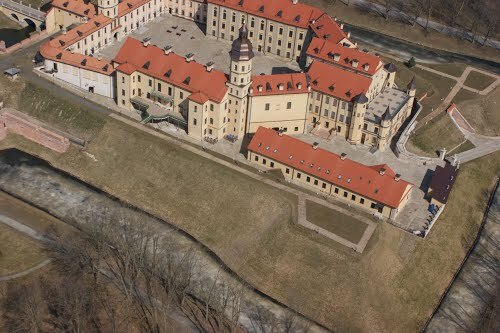 From 1921 to 1939 the complex was located in Poland and was considered one of the most beautiful Polish castles in the Kresy region. 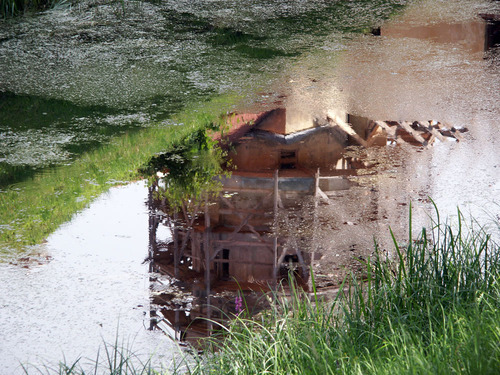 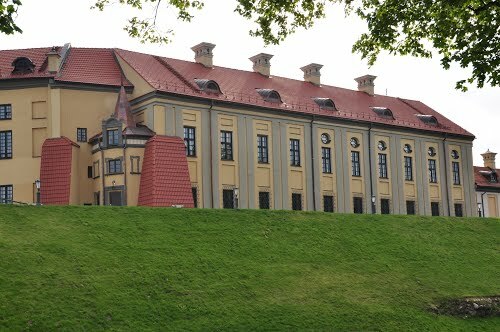 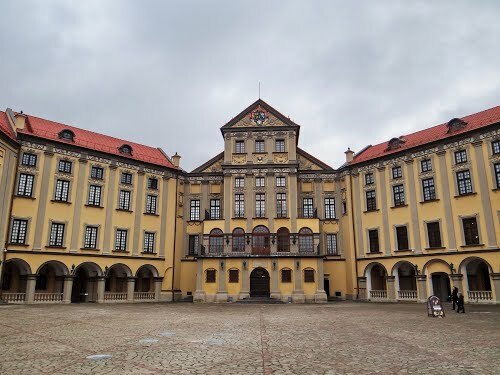 Nieśwież-widok na zamek Radziwiłów .21-VIII-2013r. 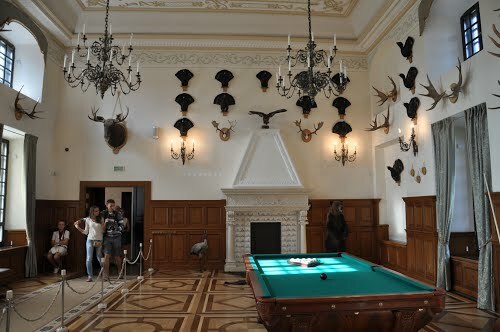 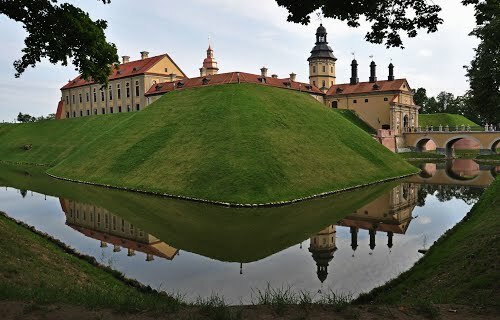 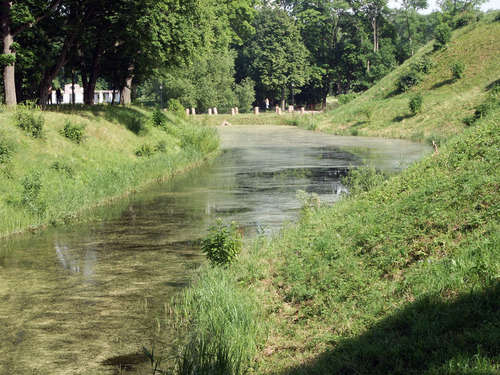 Park Ensemble of Nesvizh Castle or Niasvizh Castle is a residential castle of the Radziwill family in Nesvizh, Belarus.